Who doesn’t love the sweet deliciousness of candy? And who wouldn’t love to know the candy their family and friends are enjoying this Halloween is made without cruelty, animal bi-products, and unnecessary chemicals? 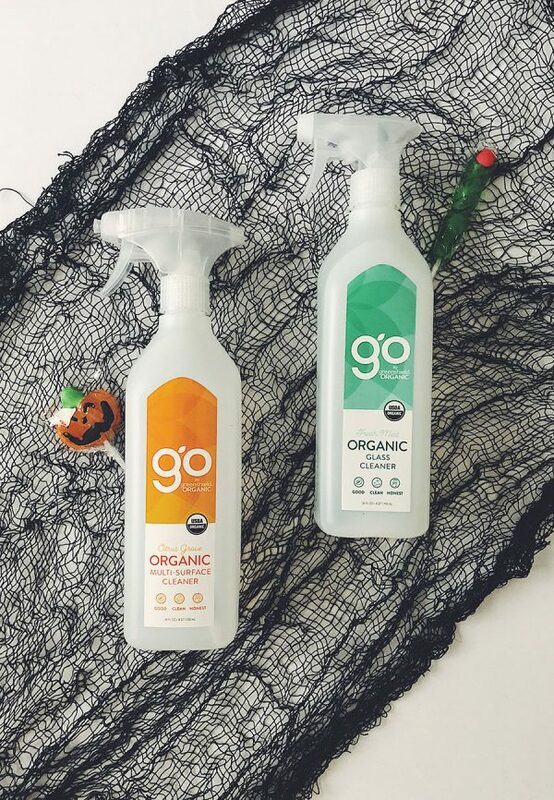 Whether you’re looking for vegan-friendly or sustainable candy options, or candy alternatives that can meet a variety of needs, you’re sure to be crowned the new town major when trick-or-treaters snag one of these stand-out handouts. 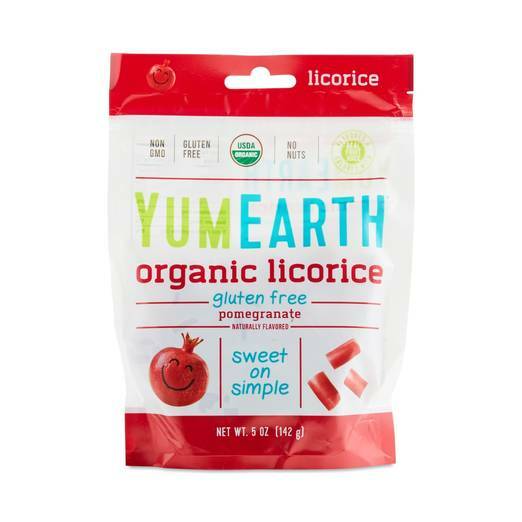 A fruity twist on this classic candy, Pomegranate Licorice by YumEarth is USDA Certified Organic, Vegan, and Gluten-Free. 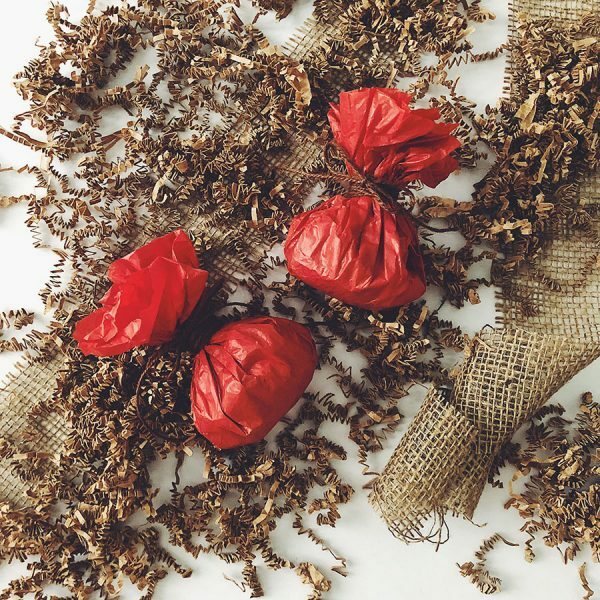 Wrap up these bite size pieces with some red tissue paper and twine to recreate the look of a pomegranate. Then make things a little spookier by attaching a printout of the ancient Greek myth of Hades, Persephone and this “Fruit of the Dead”. This ancient story tells the tale of Persephone, the Goddess of Harvest, who was captured by Hates, God of the Underworld. Hates tempted her with a ripe, blood red pomegranate, and unbeknownst to poor Persephone upon eating it she would be forced to return to the Underworld six months of every year, thus bringing winter to the world. Using tissue paper and a little twine we created “Underworld Pomegranates” filled with organic pomegranate flavored licorice bites! Offer up popcorn as a tasty treat with less sugar. 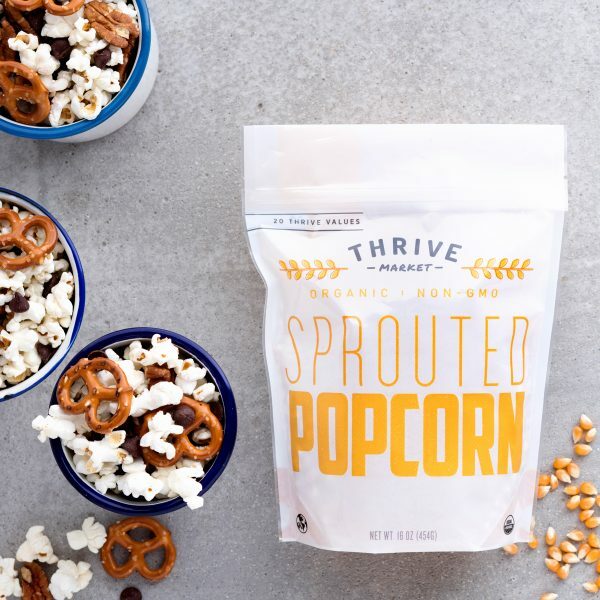 These organic kernels from Thrive Market are sustainably farmed and comply with a variety of dietary restrictions to satisfy anyone’s tastebuds. 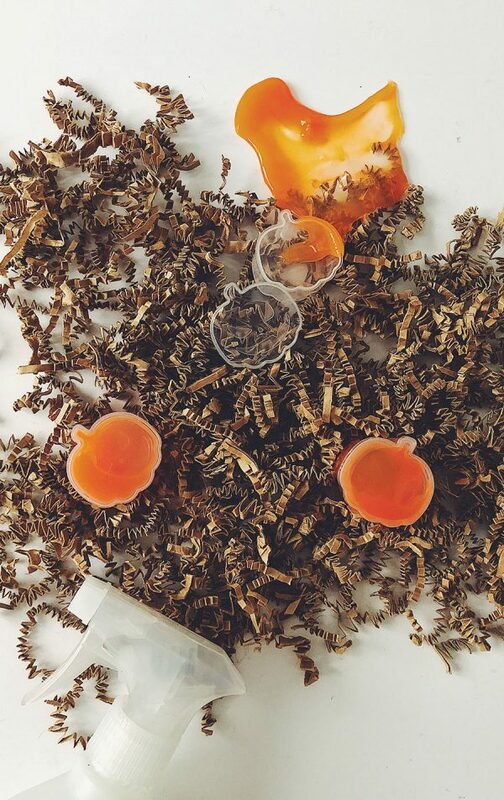 Get creative with powdered flavors or toss them into your favorite Halloween party mix. Then stuff them into a rubber glove to create a treat that’s sure to terrify! Be sure to use FDA approved, non-latex gloves made for food prep. Add a red gummy or candy corn* to each finger tip to create creepy finger nails! *If you are vegan and cannot consume traditional gelatin-based candy corn, check out this vegan-friendly candy corn recipe to create your own. It doesn’t get easier than this! 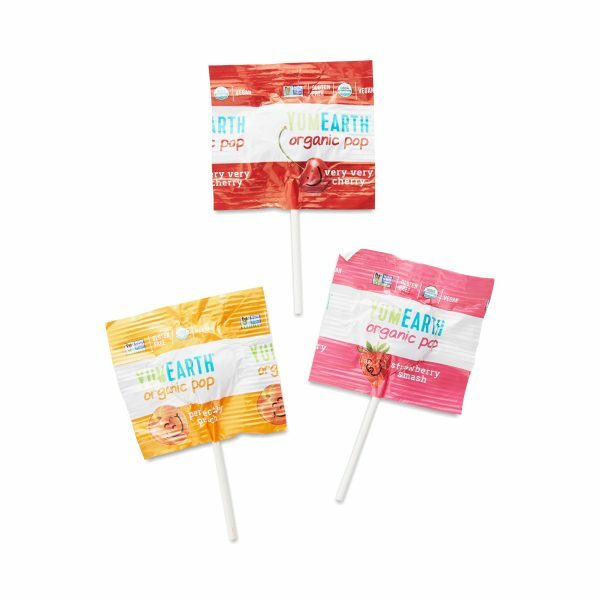 Hand out these individually wrapped lollipops to every goblin and ghoul for a classic treat that just so happens to be organic, vegan, dye-free, and nut/soy/peanut free. 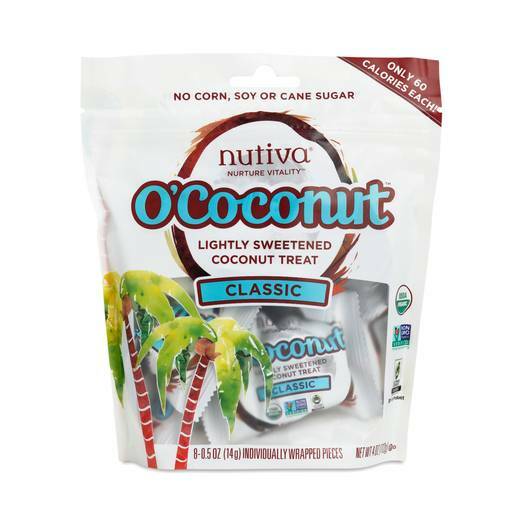 Dress up as a hula dancer or throw on your favorite Hawaiian shirt and pass out these low-fat, low-sodium coconut treats the kids (and adults) will certainly not be afraid of. 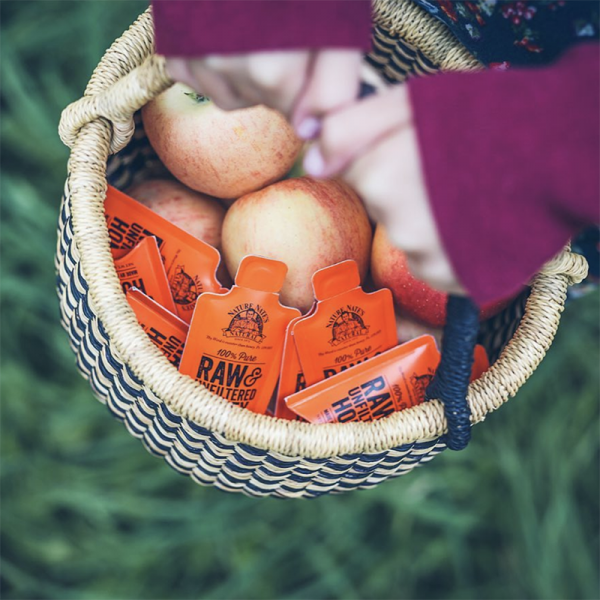 These adorable individual raw honey packets come in black and orange, making them a perfect Halloween handout. Antioxidant rich honey is a healthier alternative to traditional sugar, and some evidence even suggests consuming raw honey before bedtime can help induce tryptophan, an amino acid that makes people sleepy—helping the kids get to bed after a night of binging on sweet Halloween treats. 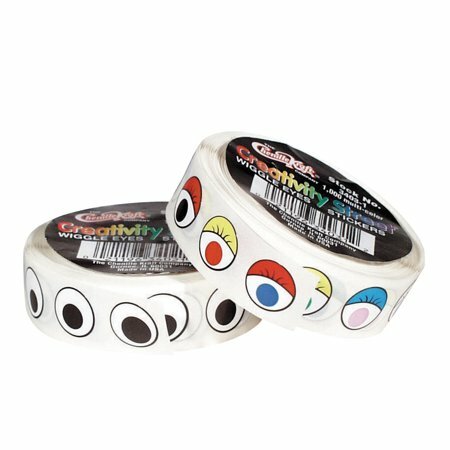 Kids will love receiving stickers, giving them a new scrapbooking project or revamping their old lunchbox. Check out your local Walmart to find a vast array of stickers for boys and girls! 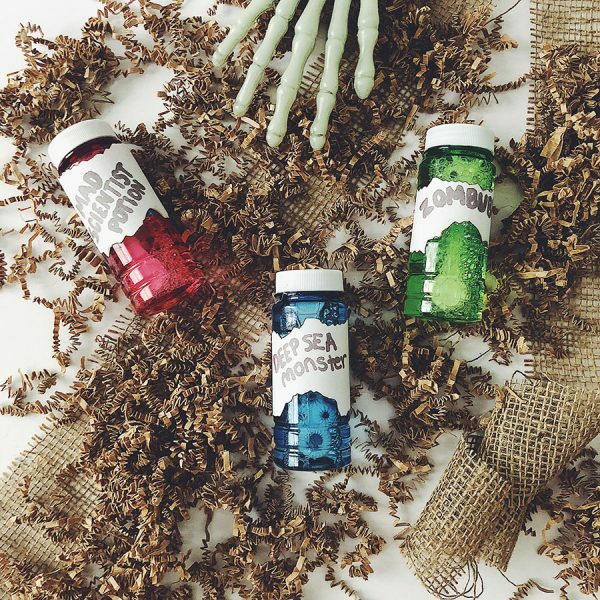 Get creative and re-label your bubble handouts with spooky names like “Zombubbles”, “Mad Scientist Potion” or “Deep Sea Monster Bubbles”! 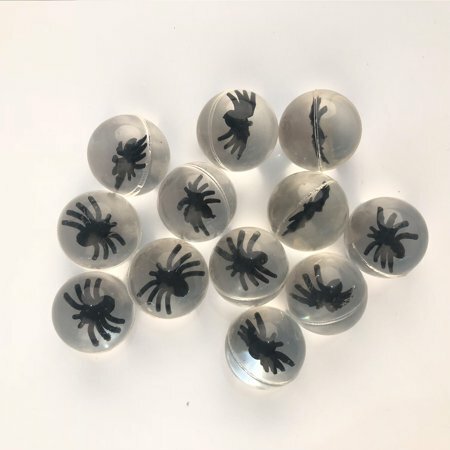 walmart.com has so many cool Halloween bubble party favors, it’s almost un-bubb-lievable. 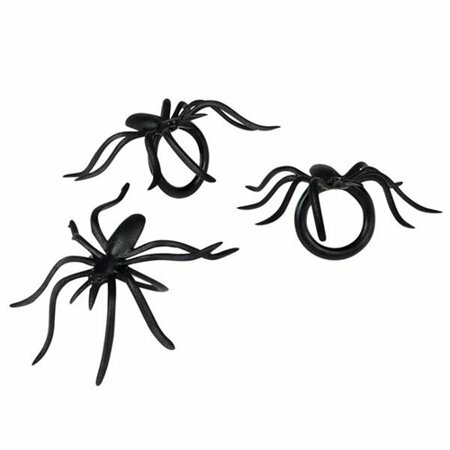 Give ‘em something out of this world with a Halloween accessory, like these alien party favors or novelty spider rings. 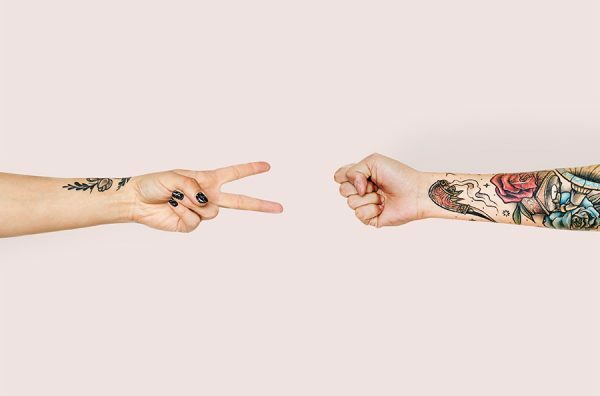 Let the kids go wild (and give parents a fright) with temporary tattoos! Just be sure they are non-toxic and the dyes are FDA-certified. Check out TemporaryTattoos.com for additional information on what to look for. Simple enough, and the options are endless on walmart.com! Get the kid’s hands digging into more than their Halloween bags by giving away seed packets they can grow at home. 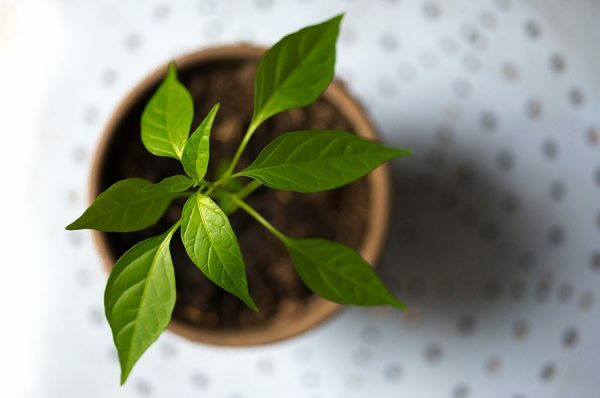 This low-cost and sustainable goodie is a rewarding activity for kids of all ages. And who knows—perhaps they’ll stop by with some freshly picked produce from their gift come summer time! Candy is great, but snack packs are just as good—especially when they’re organic! 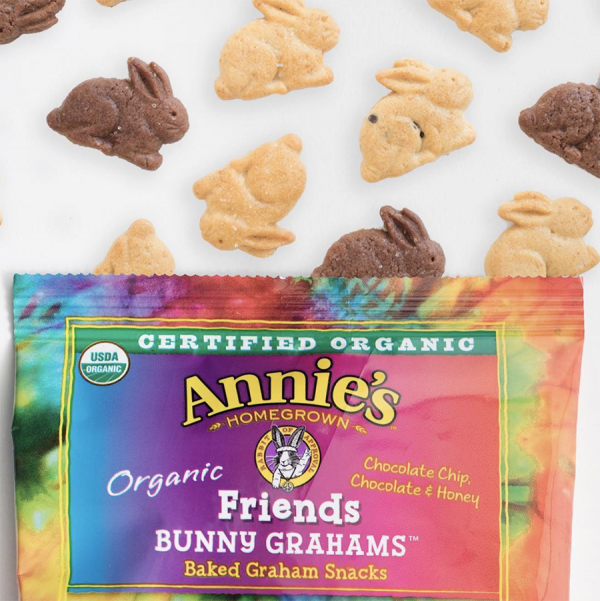 Annie’s Organic Snack Packs are made with organic wheat and contain no-GMOs, artificial flavors, synthetic colors or preservatives. They also offer granola bars and other portion size goodies that are sure to be a hit. 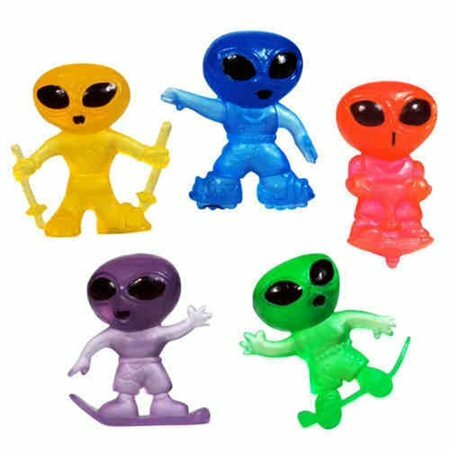 Hand out pre-made slime gifts, or package your own in resealable cups or jars. Never a wrong time for SLIME!!! Upcycle clean and empty used baby food jars to hand out your own DIY non-toxic slime. See how we made ours using Chia seeds instead of glue, here. P.S) Shop our USDA Certified Organic Multi-Surface Cleaner in Citrus Grove on walmart.com to wipe away sticky finger prints and candy smudge!